Nava blurs the lines between abstraction and impressionism combining soft edges with energetic palette knife work. 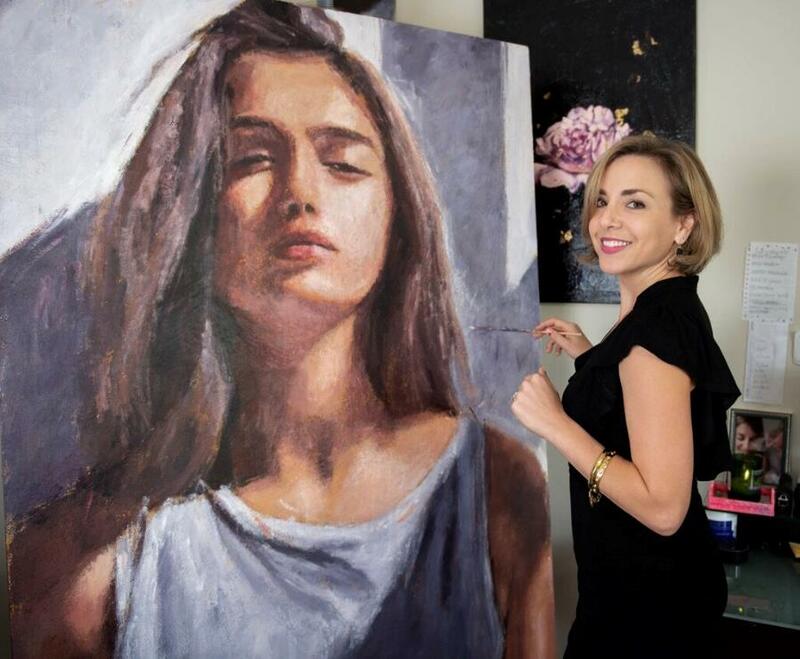 Using her unique painting technique, she builds dimension and texture that make not only her subject come alive but make the viewer want to touch the painting's surface. With hints of gold in almost all of her work, her paintings have been described as luminous and dreamlike. "My goal is to have the viewer see the depth of color I see and to rethink the mundane by elevating it through the exploration of subtlety and turning up its volume at just the right points. 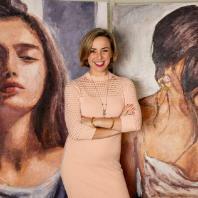 I view my subject matter as a puzzle with each palette knife stroke building my paintings."